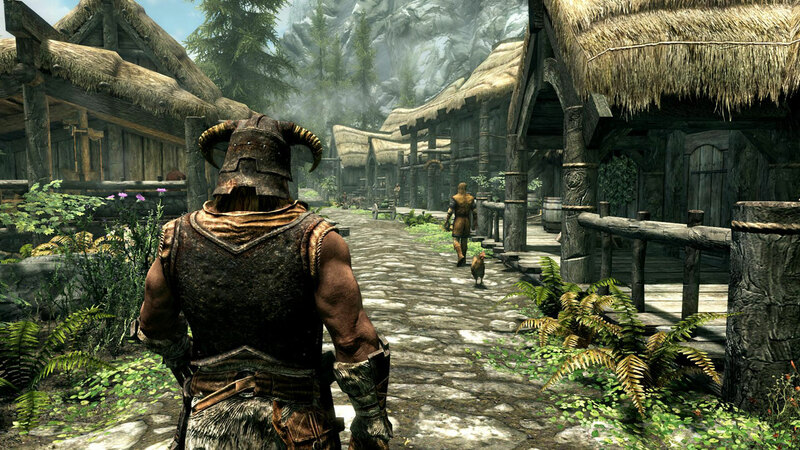 The Elder Scrolls V: Skyrim - The Elder Scrolls V: Skyrim, the 2011 Game of the Year, is the next chapter in the highly anticipated Elder Scrolls saga. Developed by Bethesda Game Studios, the 2011 Studio of the Year, that brought you Oblivion and Fallout 3. 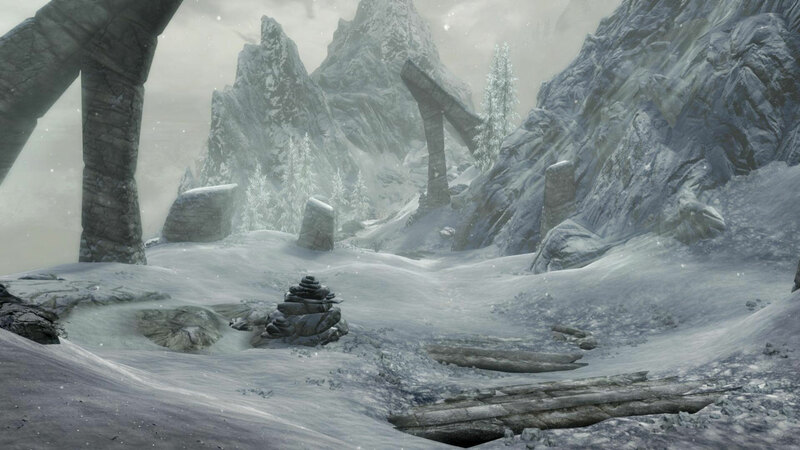 Skyrim reimagines and revolutionizes the open-world fantasy epic, bringing to life a complete virtual world open for you to explore any way you choose. 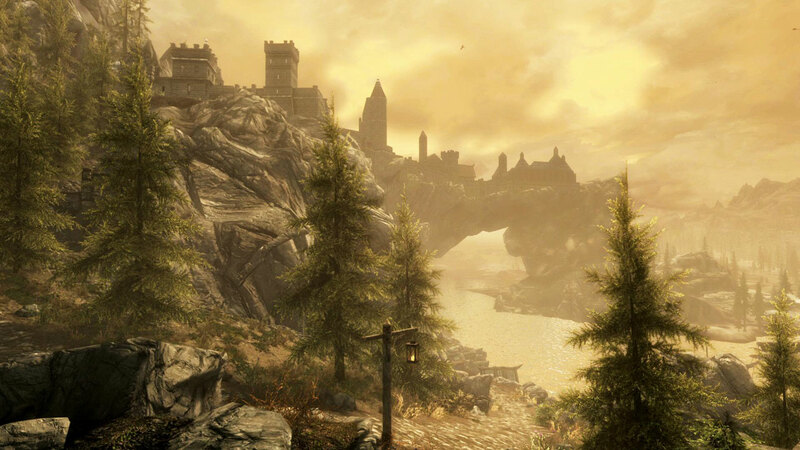 Dragonborn - With this official add-on for The Elder Scrolls V: Skyrim, journey off the coast of Morrowind, to the island of Solstheim. Encounter new towns, dungeons, and quests, as you traverse the ash wastes and glacial valleys of this new land. Become more powerful with shouts that bend the will of your enemies and even tame dragons. 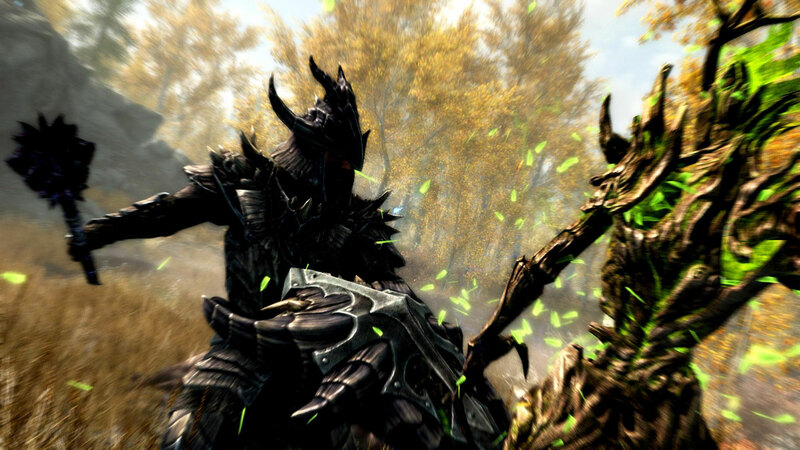 Your fate, and the fate of Solstheim, hangs in the balance as you face off against your deadliest adversary – the first Dragonborn. Hearthfire - With this official add-on to The Elder Scrolls V: Skyrim, you can purchase land and build your own home from the ground up - from a simple one-room cottage to a sprawling compound complete with an armory, alchemy laboratory, stable, garden, and more. Use all-new tools like the drafting table and carpenter’s workbench to transform quarried stone, clay, and sawn logs into structures and furnishings. Even transform your house into a home by adopting children.